Took this Doe on 12-10 with my Mahantango Raven. Congrats on a nice big doe! 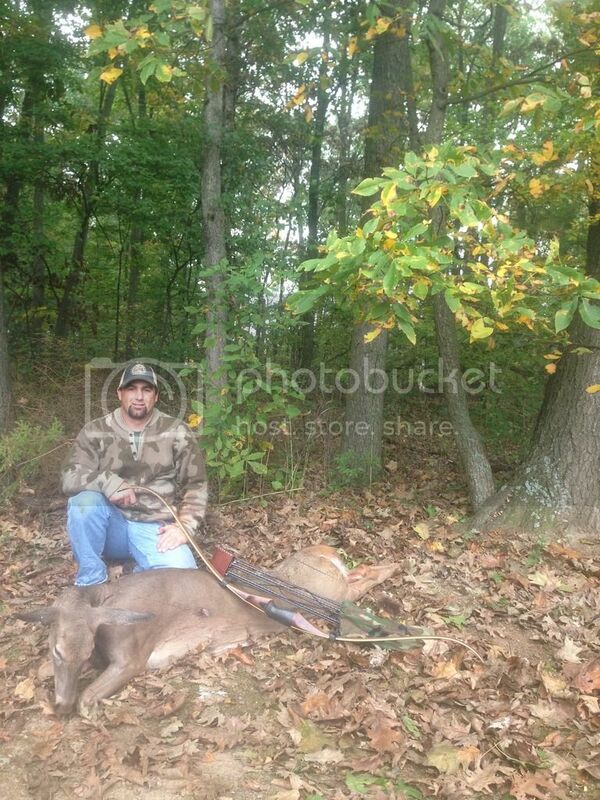 congrats....I agree, that looks like a big mature doe!